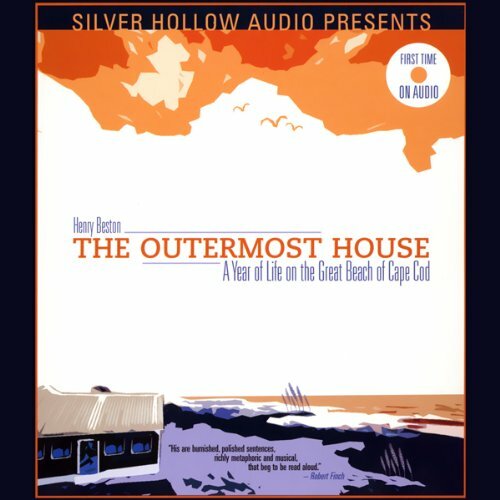 The Outermost House is a classic of American nature literature. In 1926, Henry Beston spent two weeks in a two-room cottage on the sand dunes of Cape Cod. He had not intended to stay longer, but, as he later wrote, "I lingered on, and as the year lengthened into autumn, the beauty and mystery of this earth and outer sea so possessed and held me that I could not go." Beston stayed for a year, meditating on humanity and the natural world. In The Outermost House, originally published in 1928, he poetically chronicled the four seasons at the beach: the ebb and flow of the tides, the migration of birds, storms, stars, and solitude. The landscape was his major character, and his writing provides a snapshot of the Cape, a place physically changed yet still as soulful 80 years later. Like Henry D. Thoreau before him, and Rachel Carson after him, Beston was a writer of stunning beauty, importance, and vision. Robert Finch once wrote of him, "His are burnished, polished sentences, richly metaphoric and musical, that beg to be read aloud."